JUST RELEASED. WINTER 2017 DELIVERY. 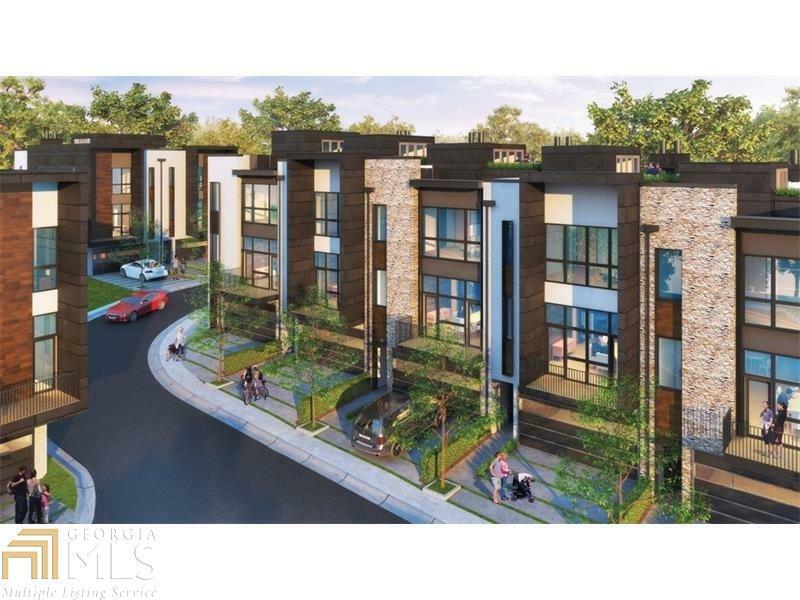 Modern 4 Bed 3.5 Bath townhome. 4 stories with elevator in Decatur! Walk to Decatur Square, Glenwwod Park and NEW Suburban Plaza. Main level has 11' ceilings and full height glass. Executive kitchen Bosch appl. with a 12' heart of the home "waterfall" quartz island. Fabulous master suite! Front and rear living spaces included a huge screened porch and an additional full width balcony. Daylight lower level adjacent to the community pool. Listing provided courtesy of Ansley Developer Services, Llc. © 2019 Georgia Multiple Listing Service, Inc. All rights reserved. Information Deemed Reliable But Not Guaranteed.